Oooh, you lucky thing. You’ve booked a stay at one of London Perfect’s bijou pads in oh-so-chic Chelsea. 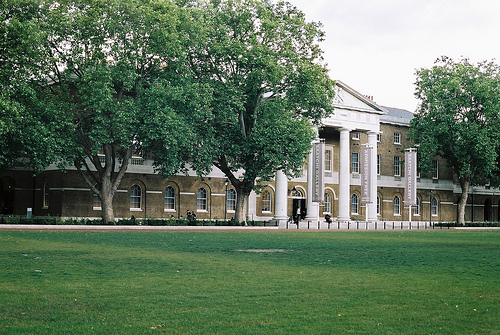 There are so many treats on your doorstep—top shopping, excellent musuems and classic London dining spots—that you’ll probably want to start making your list of things to do in Chelsea right away. Not bad going for a village whose origins can be found in the depths of Britain’s Saxon period. Throughout the Middle Ages Chelsea was an agricultural idyll, quite happily minding its own rural business until the 16th and 17th centuries when the trendies discovered it. And there was no looking back. Chelsea became THE pastoral resort for the royal, aristocratic, rich, great and good until the 19th century. Once the metropolitan behemoth of London had absorbed it, Chelsea became THE urban resort instead. That’s true even today. Pick up a copy of Tatler and flick to the Bystander pages. Royalty (both major and minor), aristocrats (ditto), notorious billionaires, actors and musicians all continue to frolic around Sloane Square, the King’s Road and environs. And it’s no surprise that they do. 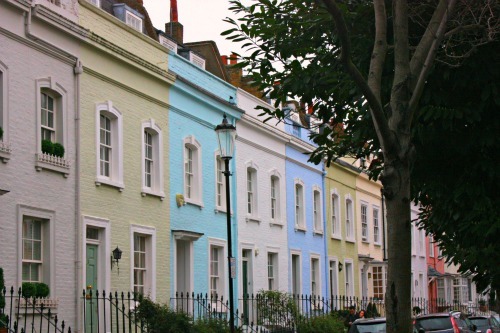 This part of London has it all – history, culture, food, drink and shopping. If you’re staying at our lovely Hamilton vacation rental, you’re within a stone’s throw of a couple of significant historical sites. 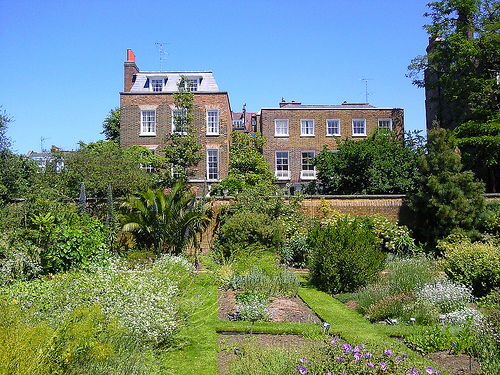 The Chelsea Physic Garden was founded in 1673 as a botanic garden in which the Worshipful Society of Apothecaries’ apprentices could hone their skills of plant identification. This will certainly appeal to the green fingered amongst you. But if pomp, circumstance, medals, uniforms, shouty sergeants and military triumph in the face of disaster (Zulu, anyone?) and guns (big, bigger and biggest) make you happy, then a short stroll away will bring you to the National Army Museum. 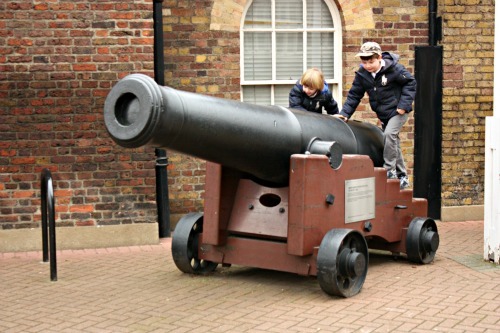 The clue is in the name, and this museum provides the public with a well-curated look at the British Army’s history. 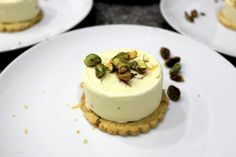 For a taste, have a sneaky peak at their online collection. The early photographs are especially fascinating. Just next door you’ll even get to see some of the men who made these histories. 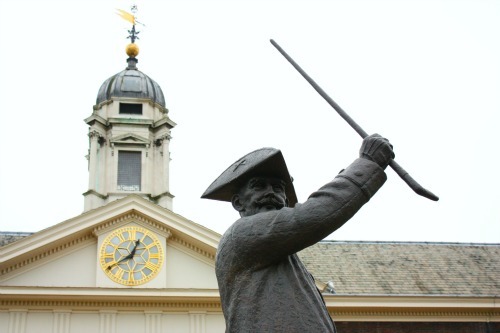 The Royal Chelsea Hospital is a 300-hundred year old foundation that provides a home for soldiers in their retirement. 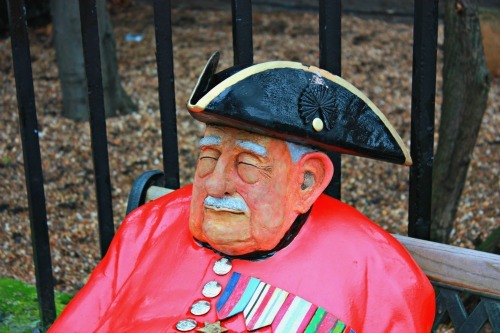 The scarlet-coated Chelsea Pensioners roam about the Christopher Wren designed buildings, and the beautifully kept grounds are open to the public on most days. In May the grounds of the Royal Hospital host one of the most celebrated gardening events of the year – The Chelsea Flower Show. Garden enthusiasts from around the world travel to London for this show, and guests in our London Perfect Chelsea rentals have the luxury of simply strolling over for a visit. I often find I’m rather peckish following a large dose of culture. Luckily there is a magnificent array of foodie emporia and eateries around. I’d recommend a jolly to Partridges (Grocer by appointment to the Queen no less) to stock up the fridge and cupboards at your London apartment rental nearby. If you’re looking to dine out, restaurants such as The Botanist and Colbert’s on Sloane Square make for romantic dinner settings, whilst many of the cafés along King’s Road are certainly worth checking out. 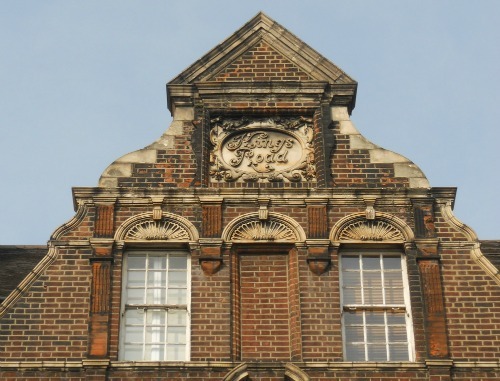 They’re also fabulous spots from which to people watch, everything from the indigenous Hooray Henrys and Sloane Rangers to international arrivistes and bemused tourists from other parts of London. It’s a veritable social safari out there. Right, all charged up again after lunch? Then let the shopping commence! 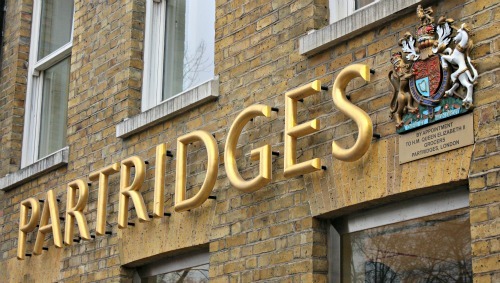 Cutting edge fashions, childrens’ ware, home décor, designer boutiques … it’s all here and in very elegant surrounds. 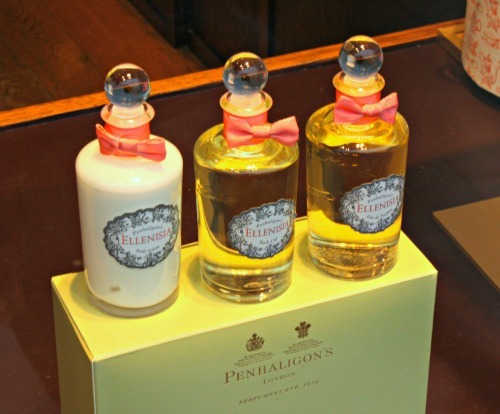 My personal favourite is Penhaligon’s of London, a perfumery that never fails to provide charming scents and toiletries when in dire need of personal indulgence or a decent and belated birthday gift. 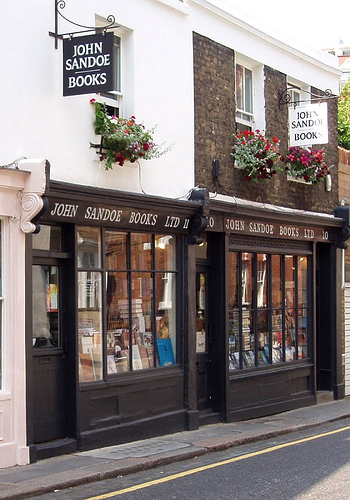 If you’re more the bookish sort then you simply must visit John Sandoe’s bookshop. This is an establishment wherein I get lost for a couple of hours before emerging, blinking into the sunlight and then dashing off to the pub to sit and read my latest acquisition. Ah… the pub. A great British Institution worthy of a blog post at some point. As space is short I’ll point out a couple of places worthy enough for you to make your “local” for the week. The Phoenix is just off the King’s Road whilst The Phene is tucked away in a residential part of Chelsea formerly beloved of the likes of Oscar Wilde and Elizabeth Gaskell. Enjoy your G&T or pint of bitter whilst considering which of your fellow patrons might just be the Wilde or Gaskell of their generation. And to think this is all a short walk from your London Perfect vacation rental in Chelsea. You’ve not even got onto the tube yet, which is conveniently located right at Sloane Square. 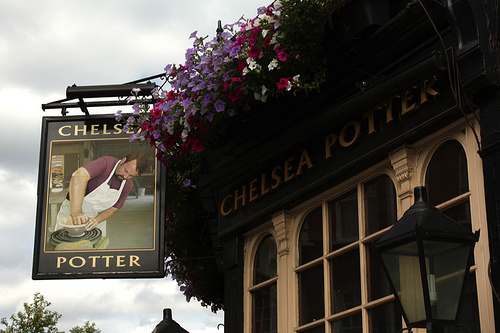 Don’t put that list of things to do in Chelsea away just yet, because very soon we’ll be taking a walk down Old Brompton Road and Fulham Road into the hip area of West Chelsea! 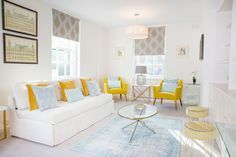 PREVIOUS: London Perfect Valentine’s Day Apartment Sales! 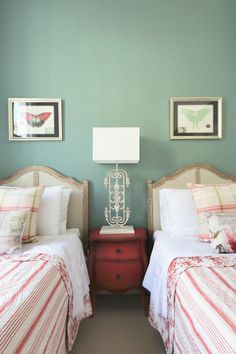 Posted on Tuesday, January 15th, 2013 at 9:59 am in See & Do. You can follow any responses to this entry through the RSS 2.0 feed. You can leave a response, or trackback from your own site. Discovering Chelsea – Fulham Road, Old Brompton Road & The Beach Chelsea Physic Garden Christmas Fair 2012 Chelsea Flower Show 2013 The Pelham – The Very Best of Chelsea at Your Fingertips!